Plane trees line many city streets from London all the way to New York and Sydney. All across the world, the tree is loved for its beautiful camouflage bark and its resilience against harsh city life, pollution as well as high and low temperatures. The distinctive bark texture forms through the shedding of big flakes of bark, revealing the lighter bark underneath. The Londen Plane is most likely a hybrid between the Oriental plane and the American sycamore. 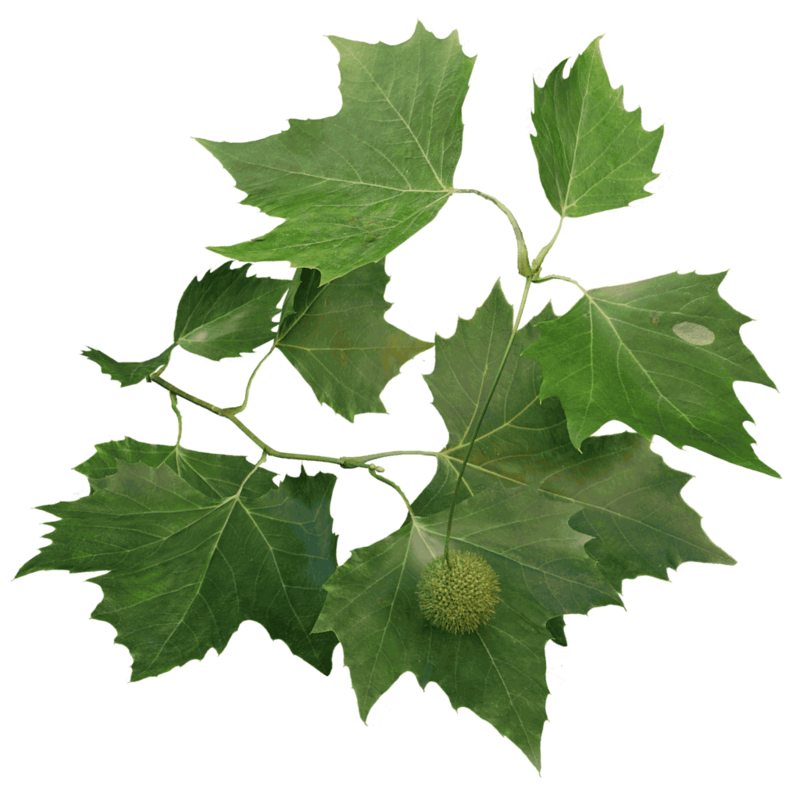 Its leaves are a blend of the two parent species and closely resemble maple leafs, hence its acerifolia name. The tree’s character forms a beautiful crown on its own. But the tree is also a willing subject for an extreme pruning technique called pollarding. This can be done to keep the tree compact yet dense in foliage, but there is another shape you will often encounter on city squares. Sometimes called horizontally trained, these Planes are regularly pruned to form a flat roof. Give it a try with the pruning tools introduced in The Grove 4.